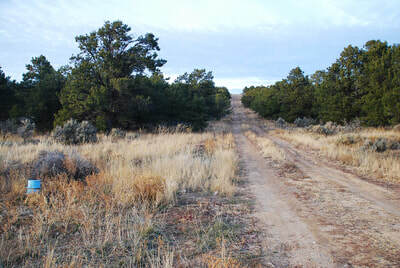 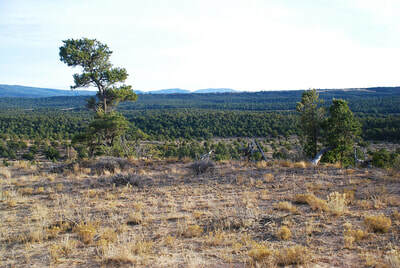 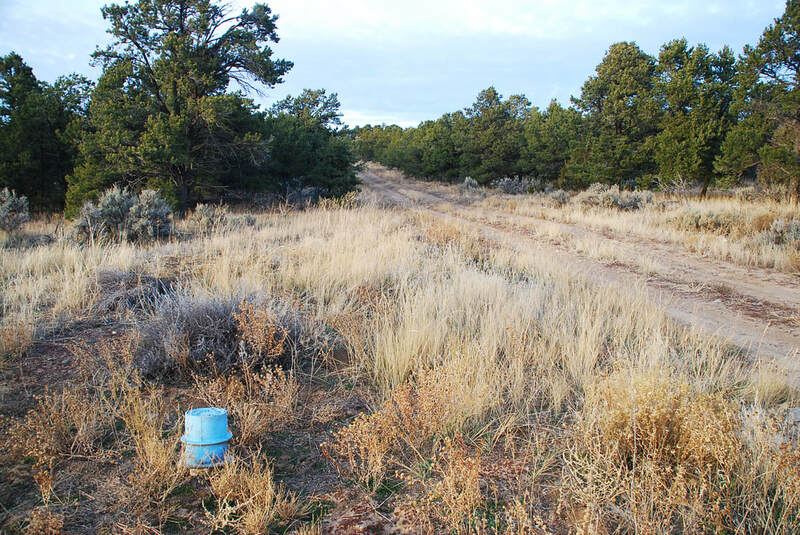 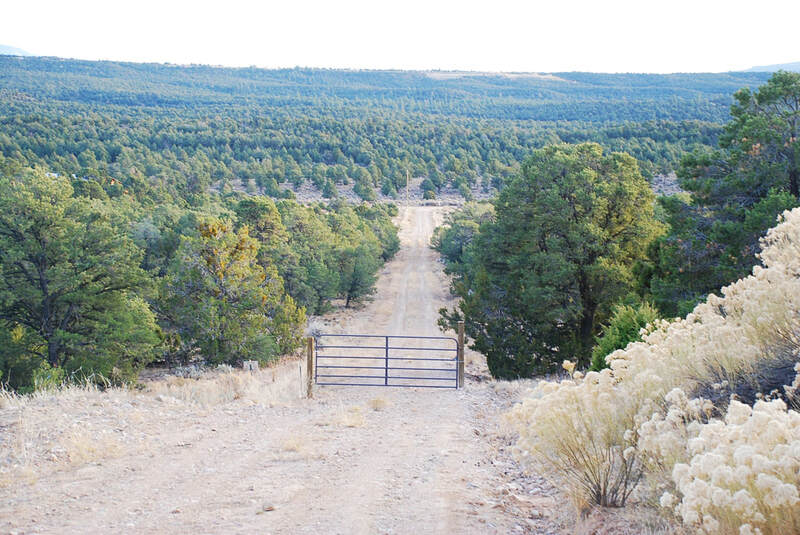 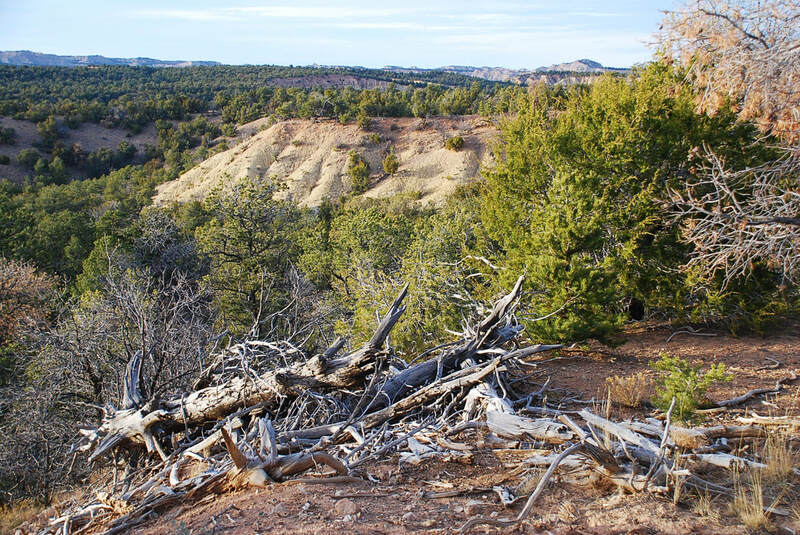 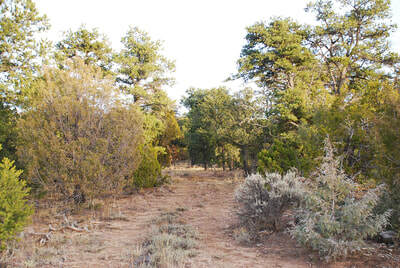 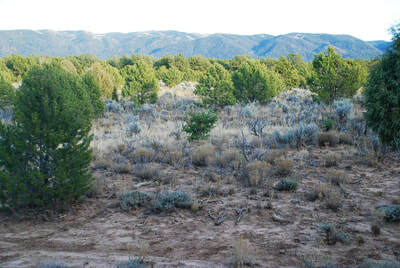 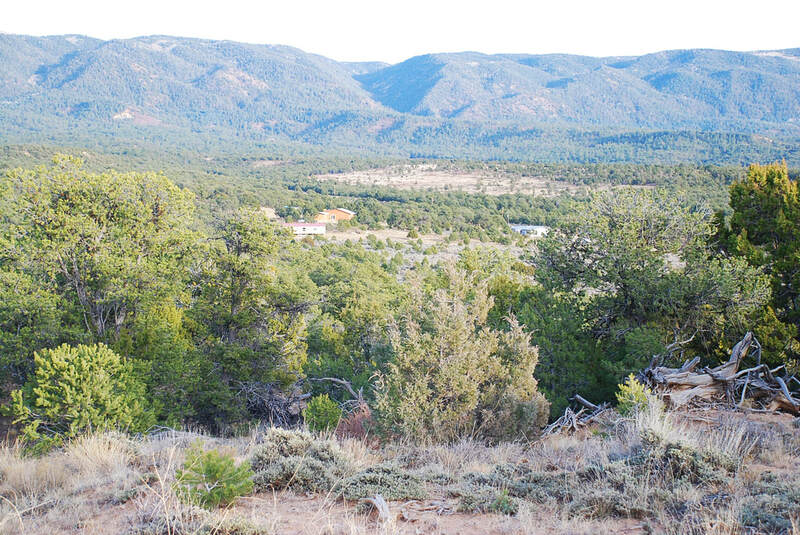 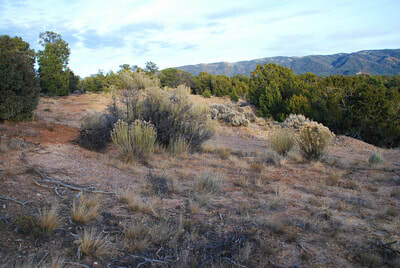 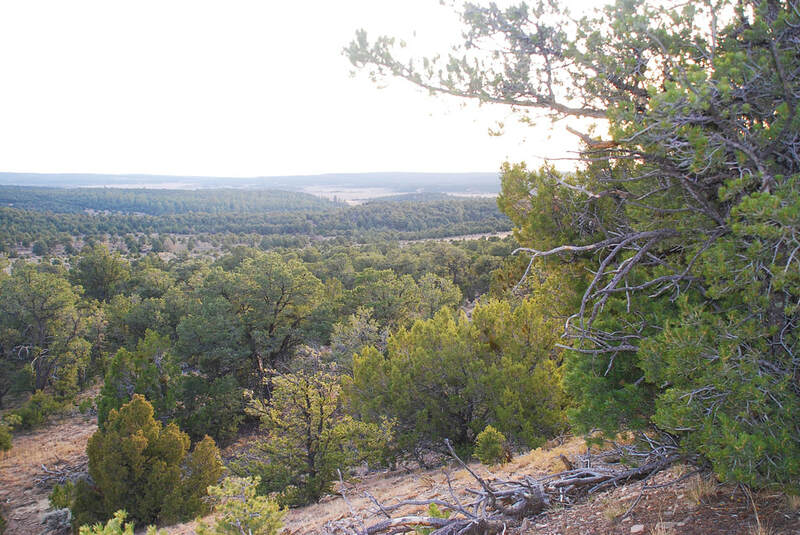 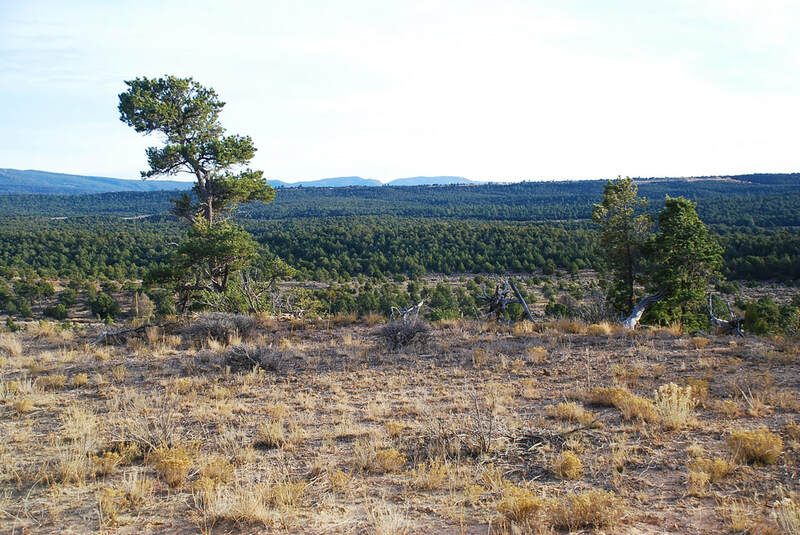 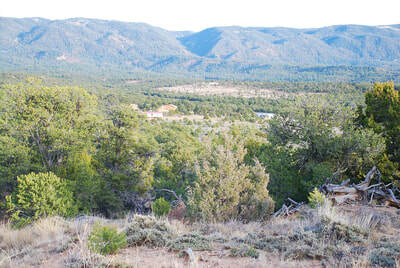 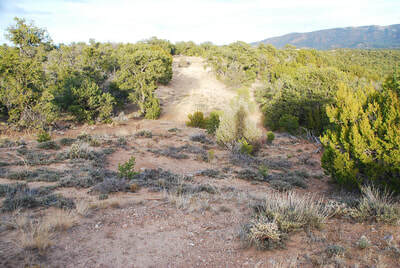 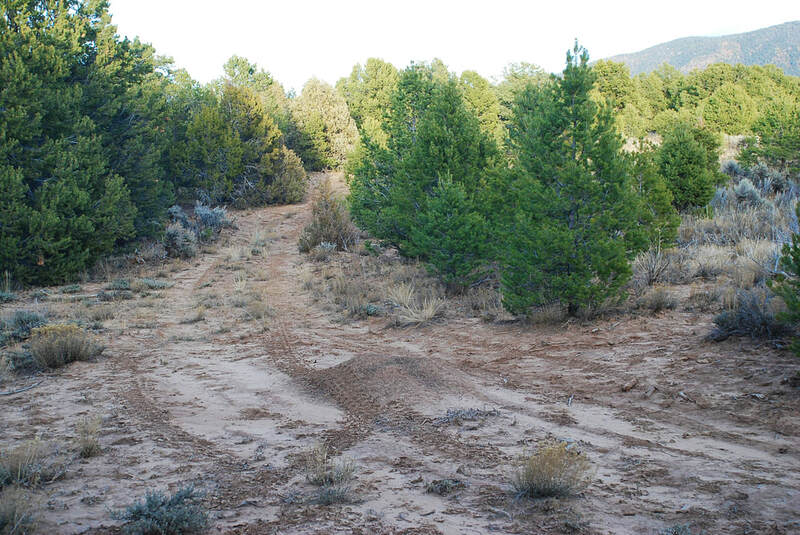 This 110 acre property has great views and is yet very private, with lots of trees (pinion, cedar, pine), arroyos, juniper, pinion and pine, good access, public electricity, Regina city water, telephone, and DSL. 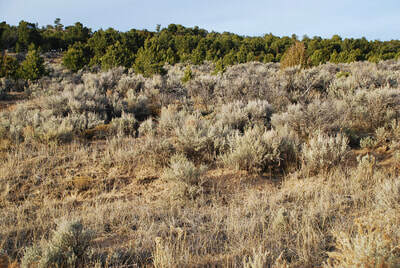 Property is adjacent to BLM, not fenced, and no improvements on this land. The property comes with all mineral rights, term on an existing Oil & Gas lease has expired. 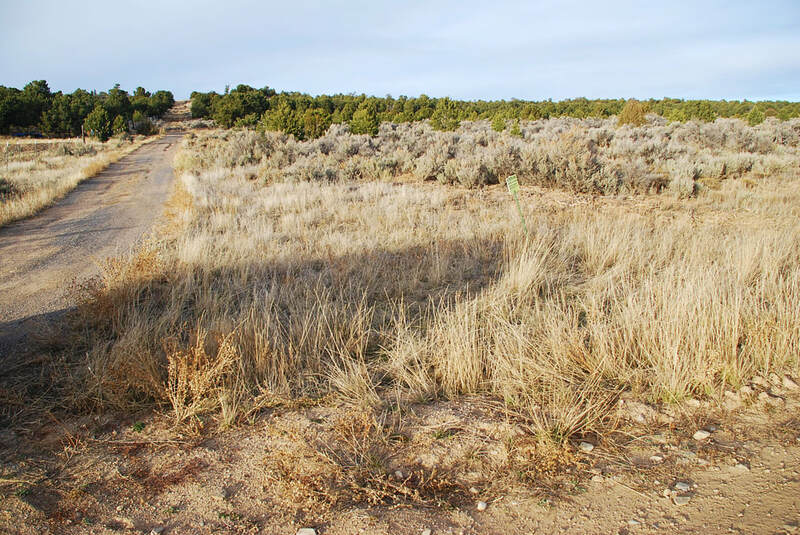 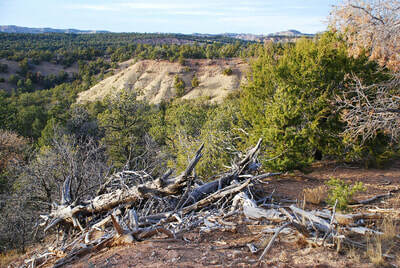 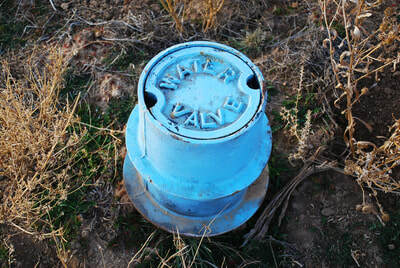 If the buyer does not want the mineral rights then the property sells for $195,000.